Geelong Gallery invites artists to submit entries for the 2017 Geelong acquisitive print awards. This acquisitive prize and exhibition has been conducted by the Gallery since 1996. 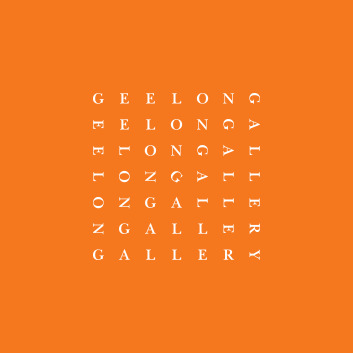 An exhibition of selected prints will be held at the Gallery from 5 August to 8 October 2017, from which, prizes totalling $8,500 will be awarded consisting of: the Geelong acquisitive print award of $5,000, the Ursula Hoff Institute award of $3,500 and additional acquisitions up to $3,000. The prize-winning prints will be announced at the opening of the exhibition on Friday 18 August 2017. Please note: the award is open to artists working in recognised printmaking processes (such as intaglio, relief, planographic and digital processes) and does not extend to photographic prints.